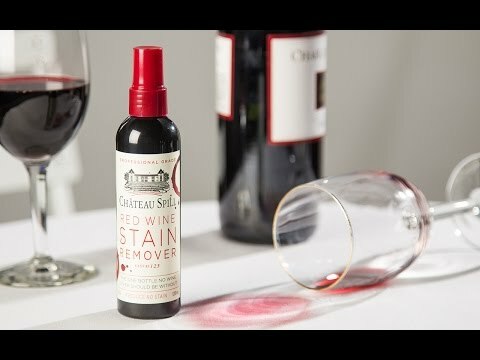 These all-purpose stain removers work like magic on spills of any kind. It is pH neutral and uses only 100% biodegradable surfactants—no peroxide, chlorine, or phosphates. 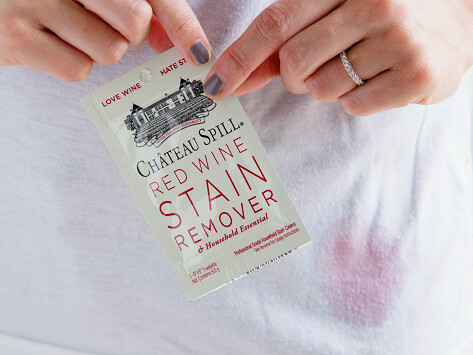 Works on colorfast, washable fabrics and is best on stains that haven’t yet set in. Dimensions: Bottle: 7" x 2"; Towelette: 8" x 5"
Weight: Bottle: 0.28 lb. ; Towelette: 0.06 lb.